Lini Lambrusco in Runner’s World magazine? Yes, it’s actually true! Runner’s World magazine isn’t exactly the kind of publication where you would expect to find a recommendation for Lambrusco. Or for any wine for that matter. His favorite runners’ food pairing for Lambrusco? Burgers. 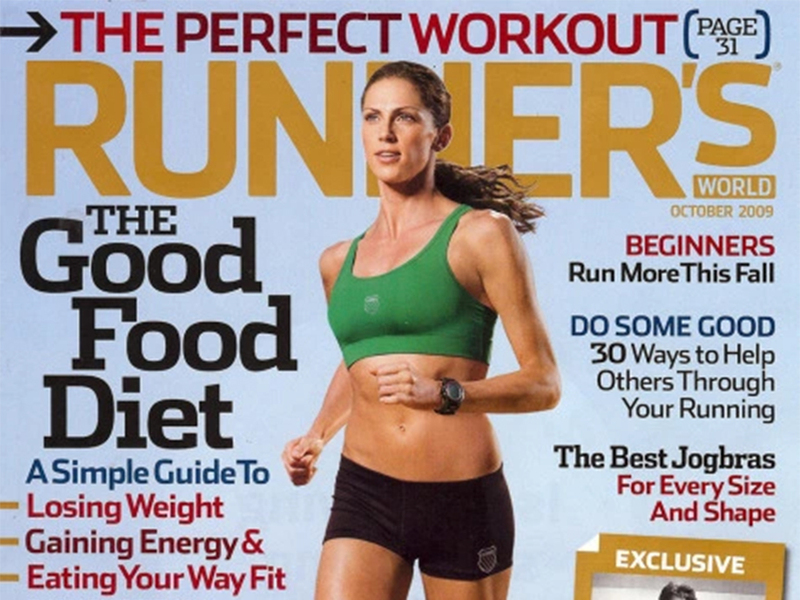 Who knew that runners were such big burger lovers? A veteran runner of marathons and owner of some of New York’s leading Italian restaurants and wine destinations, Joe interviewed Alicia for a 2015 episode of “In the Drink,” the popular wine show on Heritage Radio Netowrk. New York restaurateur Joe Campanale first made a splash when he opened dell’Anima in the city in 2007. It quickly became one of top destinations in the U.S. for contemporary Italian cuisine and artisanal Italian wines. Later came wine bar Anfora and what would soon become another Italian classic, L’Artusi. His latest project is the recently opened Fausto in Brooklyn. He’s one of the most beloved Italian restaurant owners in the country and he’s a leading experts in Italian wind and food today. 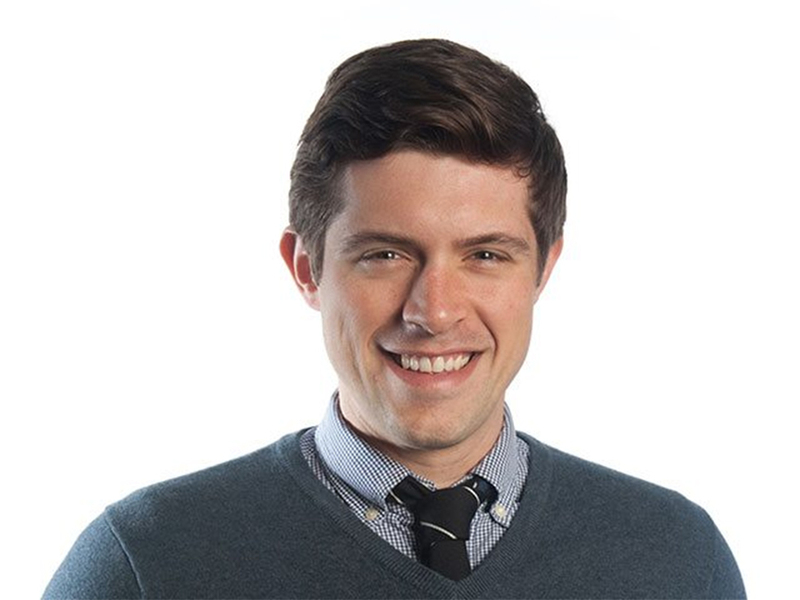 A favorite of the New York wine and food media, he also appears regularly on national television to talk about Italian cuisine. A few years ago, Joe interviewed Alicia for Heritage Network Radio. Joe is a big fan of the wines and Alicia couldn’t have been more thrilled to get to be on his show. Image via the Heritage Network Radio website. From “Bubbling Under: Can the scion of an Italian winemaking dynasty bring back Lambrusco’s once-sparkling reputation?” By Lawrence Osborne (Men’s Vogue 2008). We drank the red Labrusca Rosso — the operation’s flagship — with tortelli in brodo. It had a purply foam that died off almost at once and a taste of dark cherries. The wine was coolly playful, fresh, racy — and with an unexpected hint of depth. We went through the whole bottle comfortably. Next up, the rosé, which Lini makes from the Salamino and Sorbara clones: It brought a sparkling touch to [a] bollito misto — the traditional wintry “boiled dinner” of short ribs, veal tongue, capon, and cotechino sausage. 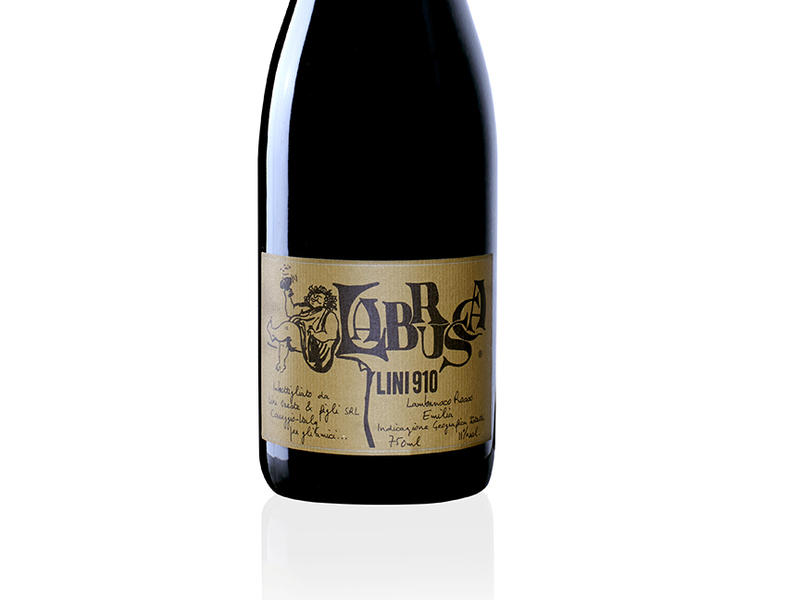 Lambrusco, I realized, isn’t just a summer drink. But the evening’s crown jewel was the metodo classico, an apple-gold wine good enough to be mistaken for a small-house Champagne. Sophia Loren? Her, and a dash of Monica Vitti with a few bubbles of Gina Lollobrigida, too. 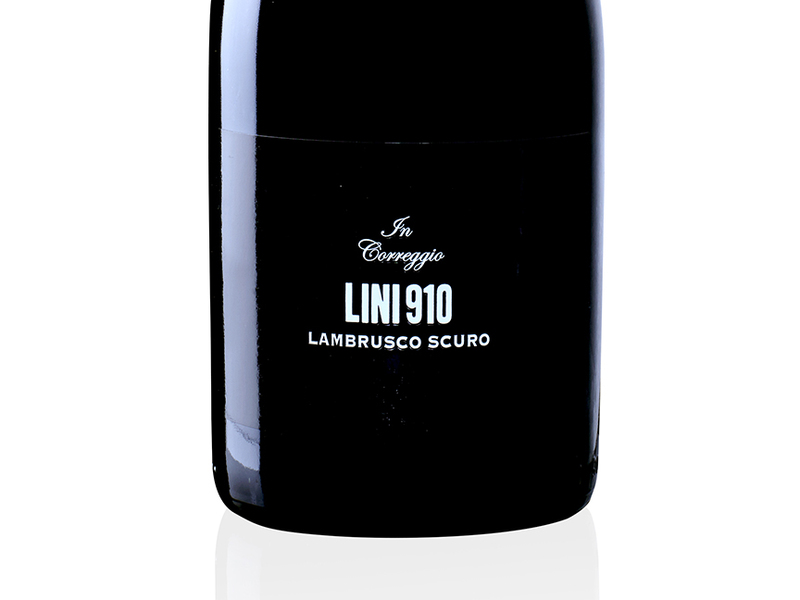 Lini has “become one of the most sought-after Lambruscos around,” she adds in the piece. “There were several Linis that impressed” her and fellow taster Mike in their tasting of 20 Lambruscos. It’s not every day that one of the leading wine writers in Italy names one of your wines “the best” of the year in one of Italy’s top wine guides. 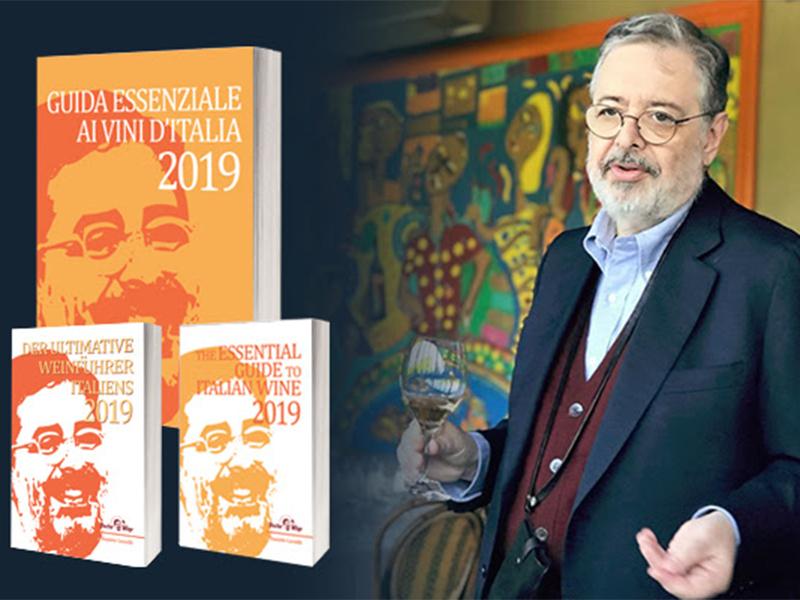 So you can imagine how thrilled we were to learn that Daniele Cernilli, who has been writing about Italian wine for more than 30 years, called our “In Correggio” Metodo Classico Rosso “the best Lambrusco of the year” and gave it a whopping score of 95 out of 100 points. It was only natural that we would post the news on our social media. We are truly humbled by his words. The “In Correggio” Lambrusco Rosso Metodo Classico is made using the “traditional method” of sparkling wine production (otherwise known as the Champagne method). 100 percent Salamino grapes are first made into a base wine. 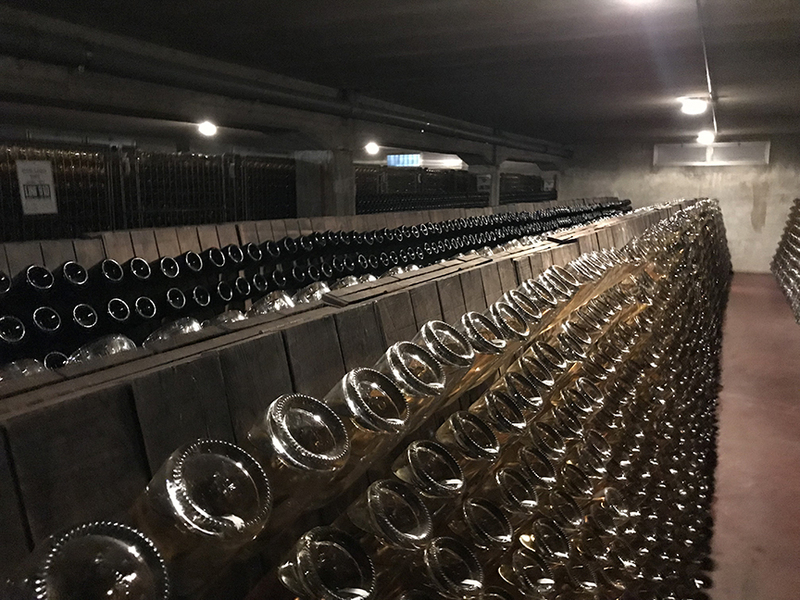 A second fermentation is then provoked and the wine is sealed and stored at a 45° angle in racks like the one above in the photo (in our wine cellar). There the wine then ages “on its lees” (the lees are yeast cells that become solids after fermentation is complete). Every week, we gently turn the bottles by hand (yes, exclusively by hand) until the aging process is complete. When the wine is ready, it is disgorged of its sediment and bottled. Most Lambrusco producers make their wines in large pressurized vats, no turning of the bottle required. We make our Labrusca line like that as well. But for this 100 percent Lambrusco Salamino, we take extra special care to make sure that it’s one of the greatest expressions of Emilian viticulture. We believe that this meticulous and time-consuming process is what makes the wine stand out. It’s so nice to know that someone like Daniele Cernilli noticed! Thank you, Daniele! You are a scholar and a gentleman! We were thrilled to learn that Daniele Cernilli (above), one of the world’s preeminent Italian wine writers, has named our 2006 Lambrusco In Correggio Rosso “the best Lambrusco of the year” in his forthcoming Doctor Wine Guide to the wines of Italy. He awarded the wine a whopping 95 points! Many of you will remember Daniele as one of the founding editors of the Gambero Rosso guide. In recent years, he’s devoted his time to his own project, Doctor Wine, a bi-lingual online tasting note portal where he and his editors also profile leading Italian wineries and wines (the site has a ton of great English-language content, btw). Thank you, Daniele, and thank you, Doctor Wine! The new guide will be presented next month in Milan at a gala event. Lini will be there… with bells on!